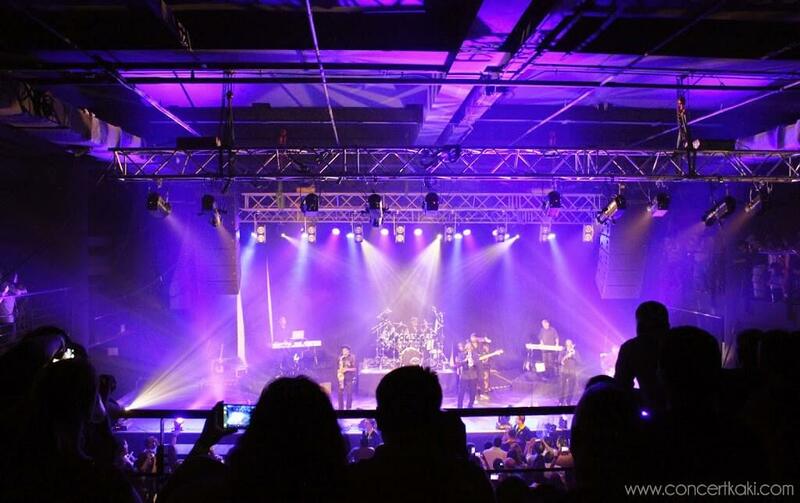 British reggae band that was well known for their famous hit, Red Red Wine, UB40 sets their way to Kuala Lumpur in KL LIVE Centre on the 9th April 2014. The band was formed in 1978 and has sold 70 million records over the years. Other than that, the band has also been nominated for the Grammy Awards for Best Reggae Band Album. Calling all the reggae fans that are overjoyed and excited for this moment, this is definitely an interesting experience. 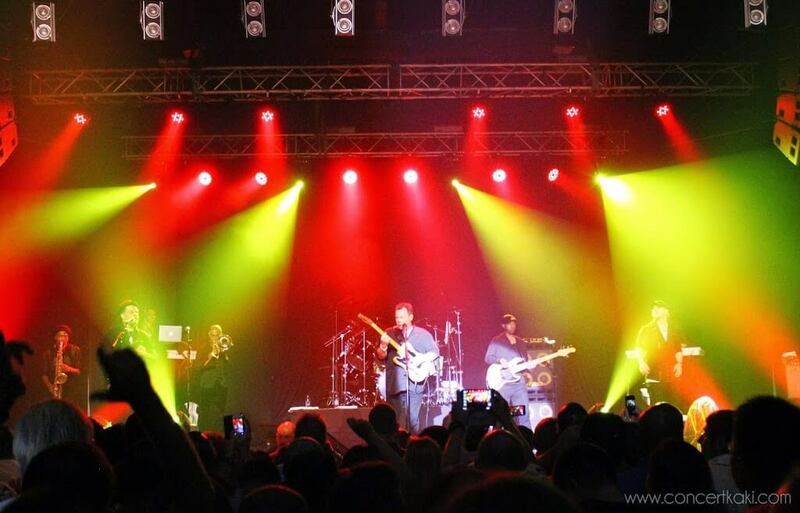 The venue was perfect to gather the right amount of reggae fans to shake their body all night long to UB40. While we are pretty sure most of the crowd was anticipating for Red Red Wine to be played live on stage, UB40 sets the perfect set list for the night for everyone to groove with their loved ones. With a relaxing and upbeat atmosphere we gained from UB40, we are both pleased and delighted to see the amount of people having a great time shaking their heads and tapping their feet. 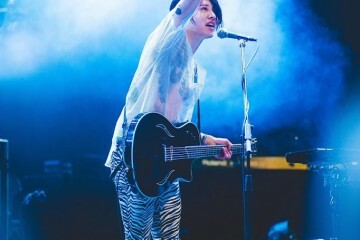 We even spotted a die-hard fan singing along to all their songs and knowing each and every lyric there is! Very impressive we must say kudos to you. UB40 definitely know how to shake the stage. With an impressive set list for the night, the band played each and every song smoothly. It was a huge privilege being able to catch the band that was formed in the 70s made it all the way here in Kuala Lumpur and still managed to pull out a great show for the fans in the year 2014. 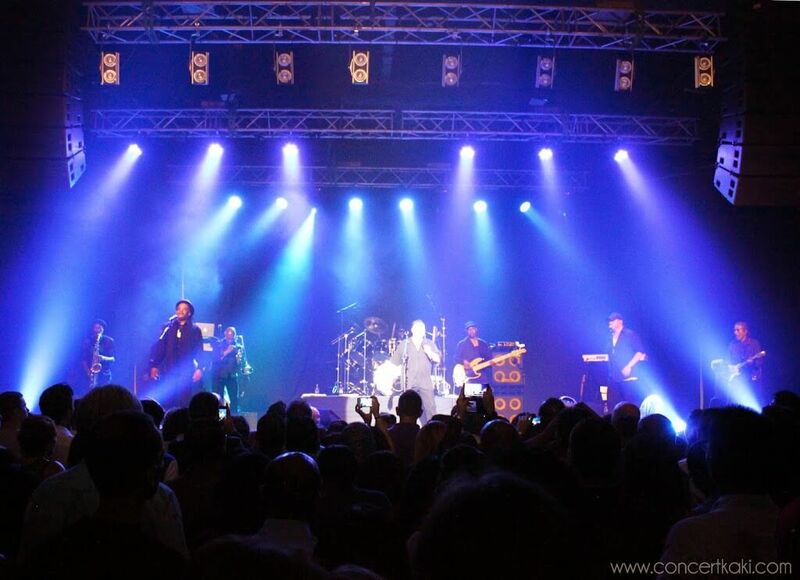 UB40 live in KL LIVE Centre, Kuala Lumpur, is a true success. The amount of satisfaction and feedback we get from the crowd was priceless. The night ended well.